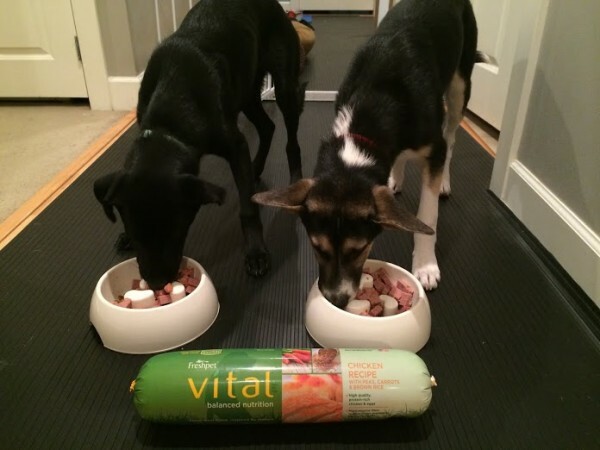 Our good friends at Bark Post wrote this wonderful piece about how Freshpet is powering the Sochi Pups to a happier, healthier life. We loved it so much we wanted to share it with you. You can find the original post here. 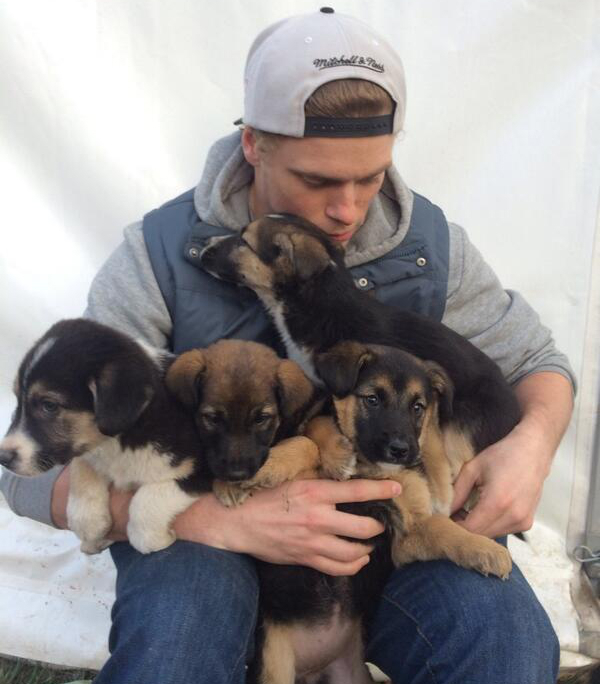 Enjoy this update on the Sochi Pups! 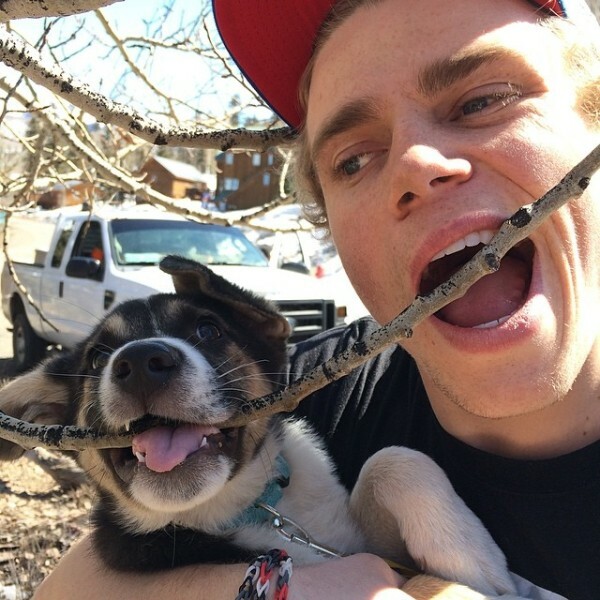 Slopestyle skiier Gus Kenworthy captured the nation's attention when he took home the silver medal from Sochi, but when he brought home two pups and their mom, he captured our hearts as well! He not only raised world-wide awareness for the issue of adoption, but now he's given his former Sochi strays a fresh start in life - in more ways than one! As an athlete, Gus understands that what he puts into his body matters. Hello, you're not going to win an Olympic medal on a steady diet of fast food and raw cookie dough (yeah...who... eats tubes of cookie dough?). The same goes for dogs! 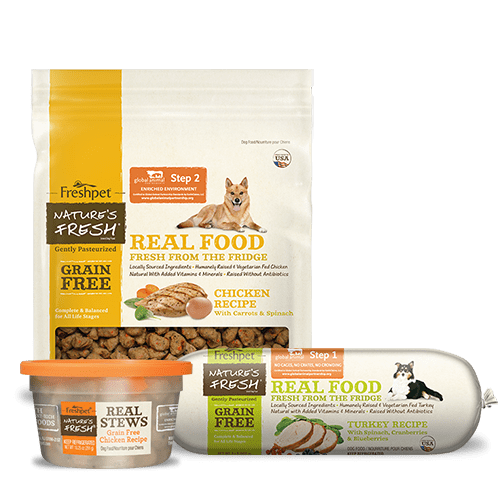 So, Kenworthy has teamed up with Freshpet to help his pups start out their new lives on the right paw- nutritionally speaking. Whatta dad! 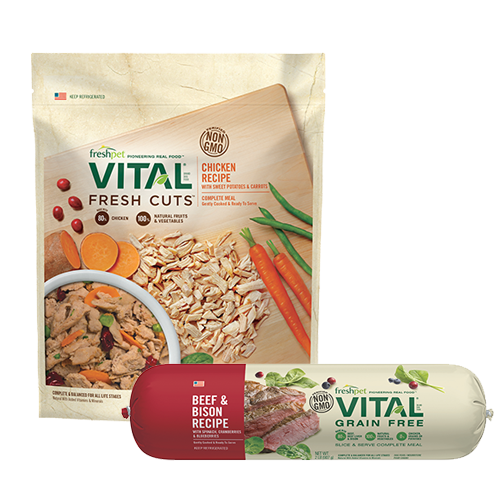 Dog food can be chock-full of preservatives, fillers, and rendered meat meals. Gross. Not for these Sochi pups, thanks. They've had it ruff enough. Part of their Fresh Start in their new home is a new diet. 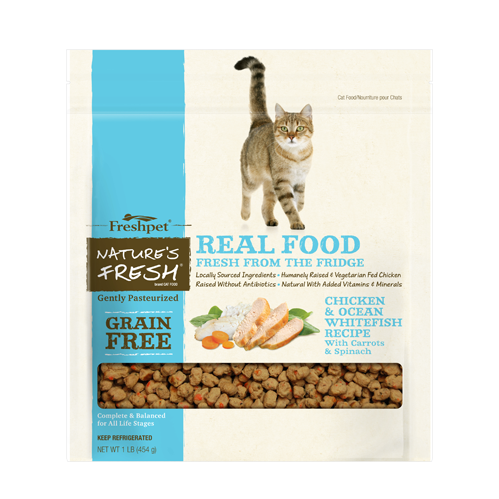 Locally-sourced meat, vegetables, and allergy-friendly grains are cooked at low temperatures at the Freshpet Kitchens to lock in nutrients. But, all pups know about it is: "OMG THE HOOMANS OPENED THAT COLD BOX, AND THE TASTIEST THING I'VE EVER LAID SNOUT ON IS ABOUT TO COME OUT!" Besides the ick-factor, subpar foods do not optimally power your pup. Eating fresh means a shiner coat, improved digestion, and more energy! In fact, Jake, Mishka, and Mama are even able to keep up with their pop's Olympic training regimen. Check it out! 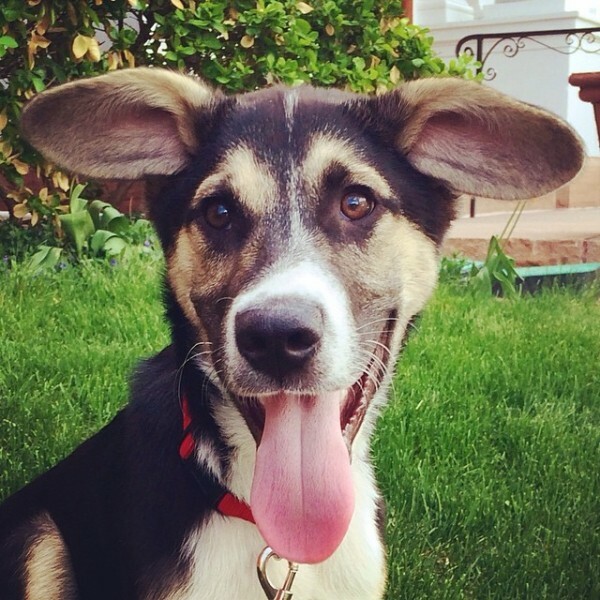 A fresh start means a longer, happier life with Gus and more Instagram antics for us! 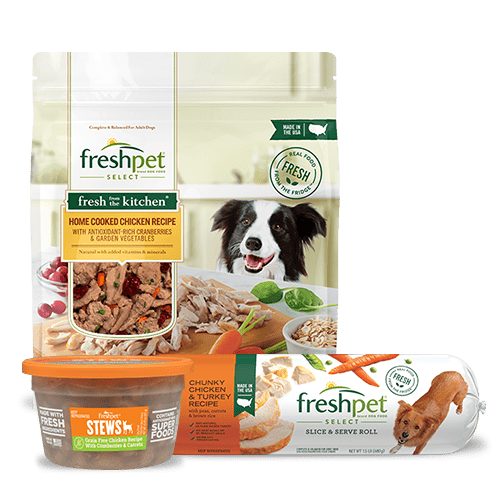 ;) You can track the pooches' pawgress along with Gus to see how eating fresh changes their lives by going to Fresh Start. 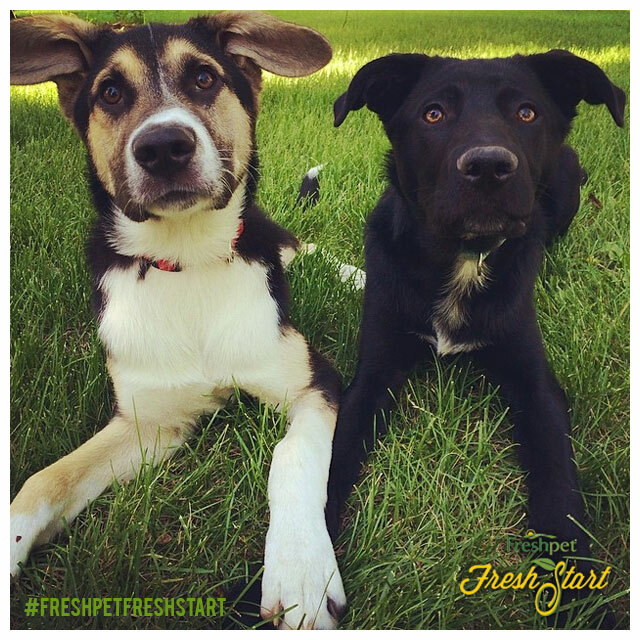 You can also give your own pup a fresh start! 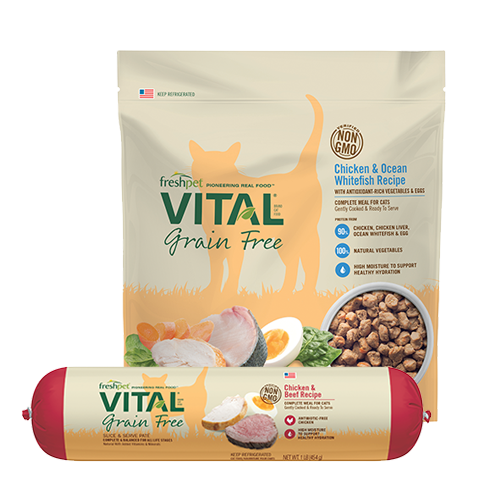 Take advantage of a special Fresh Start offer, downloadable scorecard to track your pet’s nutritional pawgress, and veterinary tips. 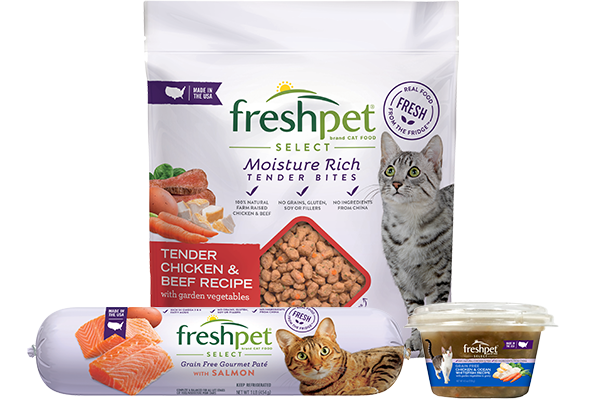 Freshpet believes every pup deserves to be happy and healthy, so for every Fresh Start, they will donate $1 to Humane Society International. 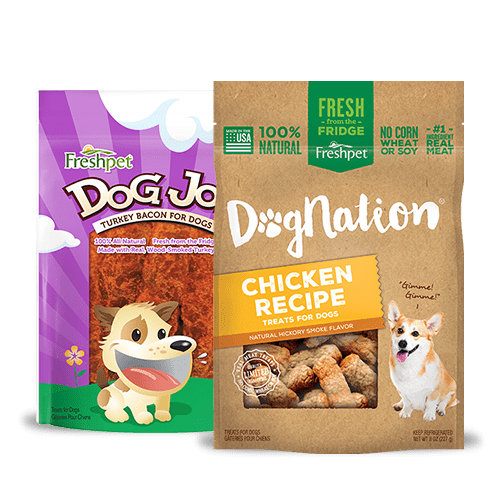 This post was sponsored by our canine cuisine connoisseurs at Freshpet!